BEYONCÉ ONLINE » Your best Beyoncé fansite on the net! Welcome to Beyoncé Online - your #1 source for everything Beyoncé Knowles. You'll find here a lot of interesting information, one of the biggest photo galleries with over 100.000 pictures, downloads and more! Be sure to check out the latest news about Mrs. Carter and leave your comments. We hope you'll enjoy your stay and come back soon! Have fun! Adidas and Ivy Park held a super exclusive party at Coachella last weekend (April 13). Beyonce paid tribute to Nipsey Hussle on her website and Instagram. "I’m praying with every ounce of my heart for your family. 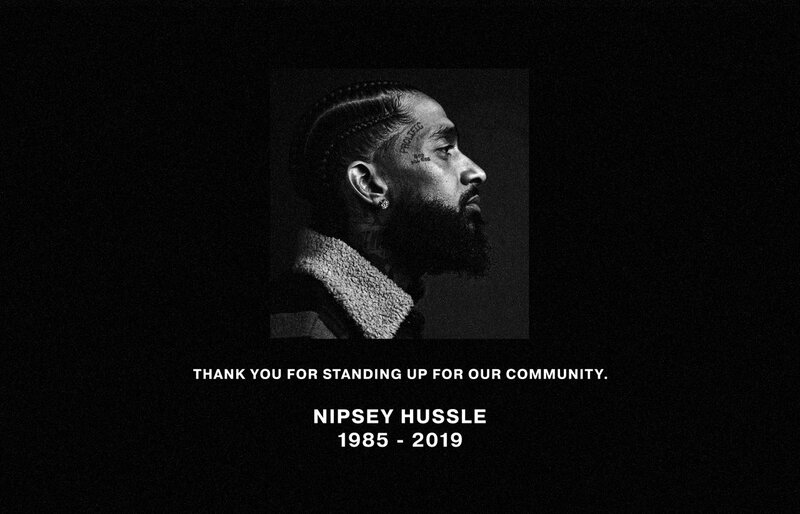 Rest In Peace, Nipsey." Beyonce posted birthday messages for Diana Ross, Halle Bailey and Mariah Carey this week. Beyonce attended the 50th annual NAACP Image Awards held at the Dolby Theatre in Hollywood on Saturday night. She took home the night's big prize for Entertainer of the Year! Beyonce took to her website to celebrate International Women's Day. "Thank you to the Brits for the award for Best International Group. I won this award back in 2002 with my besties, Kelly and Michelle. How lucky am I to have been in a group with my other best friend, the GOAT Hova. 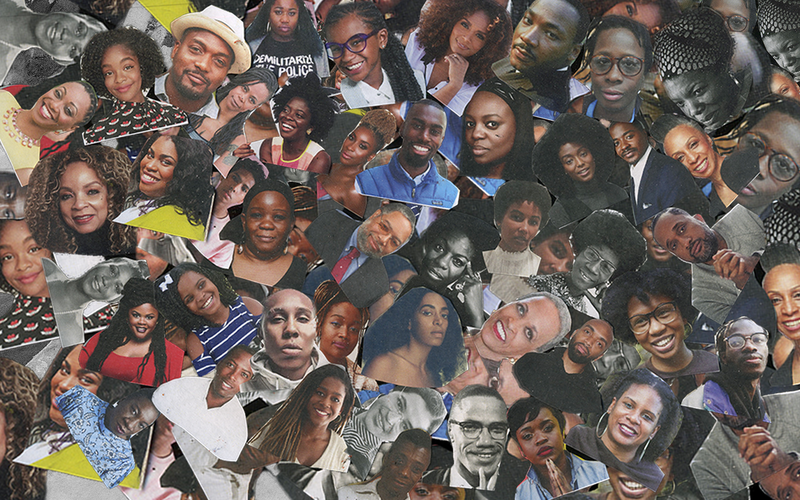  In honor of Black History Month, we bow down to one of our Melanated Monas. Congrats on your pregnancy! We wish you so much joy." 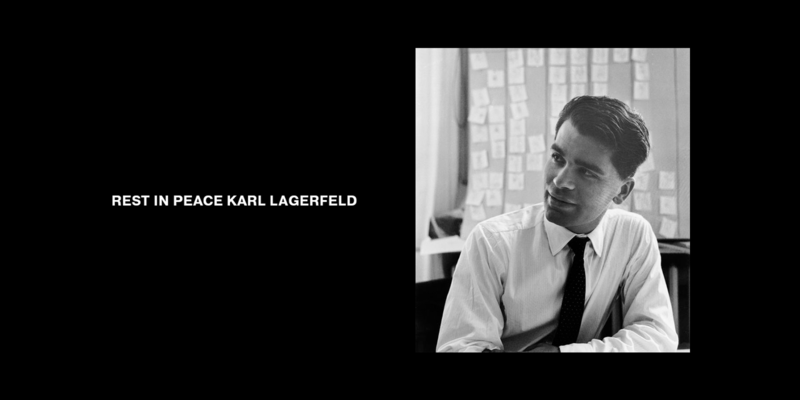 Beyonce took to her website to pay tribute to Karl Lagerfeld. Beyonce updated her website and Instagram with Valentine's Day photos. She wrote: "I hope y’all had a Valentine’s Day full of love! "
Beyonce posted new personal photos on her website and Instagram. Beyonce shared personal photos from Michael B. Jordan's birthday party on her website. 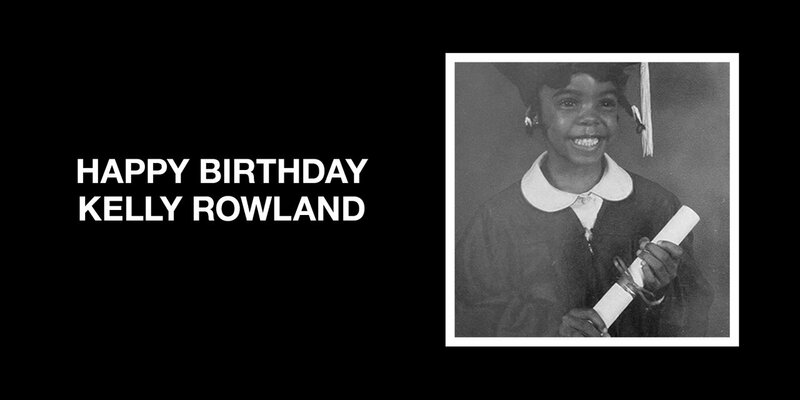 Beyonce posted birthday wishes for Kelly Rowland on her website. UPDATE: The singer also celebrated Kelly's birthday on Instagram. I love you Deep Deep. Walking through them middle school hallways like “Rollin Rollin Rollin” "
Yesterday Beyonce attended Roc Nation's Pre-Grammy Brunch in Los Angeles. Beyonce posted new pictures on her website and Instagram. Beyonce shared a video of Chloe x Halle singing at this year's Super Bowl and wrote: "I’m so proud of Chloe and Halle! "
Beyonce updated her website with new photos again. Beyoncé said she is offering free lifetime tickets to any of her or Jay-Z's shows. There's only one catch -- she wants you to go vegan first. The singer shared the news of the contest in an Instagram post promoting The Greenprint Project, which encourages people to adopt a plant-based diet to reduce their environmental footprint. The project is linked to a recently-published book by Beyoncé's trainer, Marco Borges, for which the she and Jay-Z wrote the introduction. She wrote: "What is your Greenprint? Click the link in my bio for a chance to win tickets to any JAY and/or my shows for life. 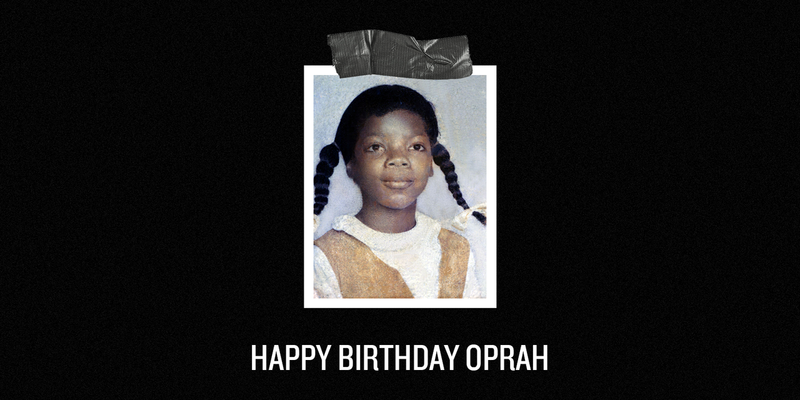 #greenprintproject"
Beyonce posted birthday wishes for Oprah Winfrey on her website. Beyonce posted new pictures on Instagram. UPDATE: The singer posted more photos on her website. Beyonce shared new photos on her website and Instagram. Beyonce posted birthday wishes for Ingrid on her website. Beyonce updated her website and Instagram again. Beyonce updated her website with new personal photos. Beyonce took to her Facebook page to post birthday wishes for DJ Khaled and Tina Turner! Beyonce shared new photos on Instagram. Beyonce shared new photos on her website. The Shop Beyoncé 2017 Holiday Capsule is available now at shop.beyonce.com! Beyonce posted a message about World Children's Day on her website. Beyonce shared her own photos from Serena Williams' wedding. Beyonce took to her website to pay tribute to Azzedine Alaïa. "Today is #NationalPhilanthropyDay and there are so many ways you can lend a hand to those in need. Visit beyonce.com/beygood to help." Beyonce posted personal photos from Jay-Z's 4:44 Tour in Houston and New Orleans. Beyonce reacted to the recent Texas church shooting on her website. Beyoncé Friday amplified her Halloween tribute to Lil' Kim, showing off five costumes she wore to honor the hip-hop legend. And, Lil' Kim loved it. Queen Bey, whose Halloween Lil' Kim was accompanied by husband Jay-Z as The Notorious B.I.G., revealed the full range of her outfits on her website and in Instagram postings. The music superstar's appreciation states: "Hip Hop would not be the same without our original Queen B." Beyoncé's outfits match those worn by the renowned rapper, songwriter and producer in earlier performances and appearances, including some from the late 1990s and early 2000s. Lil' Kim was floored by the tribute, tweeting: "I'm speechless and honored." Beyonce took to her website to wish Frank Ocean a happy birthday. Beyonce took to social media to remember her late photographer Yosra El-Essawy. Beyonce posted new photos on her website and Instagram. Beyoncé Online is just a fansite. We do not get any profit for running the website. We are not Beyoncé and we are not affiliated with her or her management. The site, content, graphics, photos and multimedia are copyrighted to their rightful owners. No copyright infringement is intended. All materials displayed on the website come from publicly available sources on the internet. If you own the rights to some of the content and do not wish it to be displayed here or would like to be given credit, please contact us and we will take action as soon as possible.